We are so excited to introduce a NEW type of Regal Celebration to our events with women and girls: our Mother-Daughter Regal Celebration & Scripture Art Class! 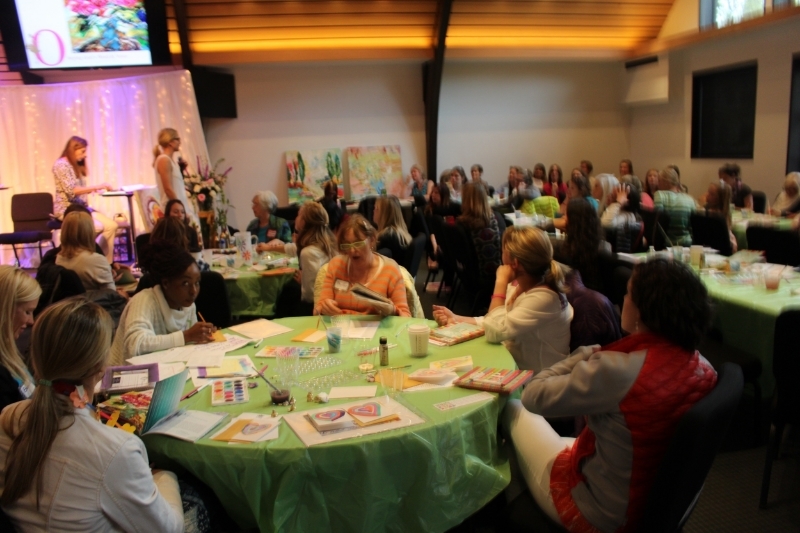 We have had more fun gathering mothers and daughters to be encouraged in their faith and ignited in their creativity! Mom - what a perfect way to creatively mentor your daughter in Christ! This "heads up, hand on, hearts alive" event uses celebration and creatively to lavish your daughter with God's love and truth. This is a truly memorable event that creates a fun connection for both of you! King's Daughters Interviews Miss PattyCake! Regal Celebration in Santa Ana!